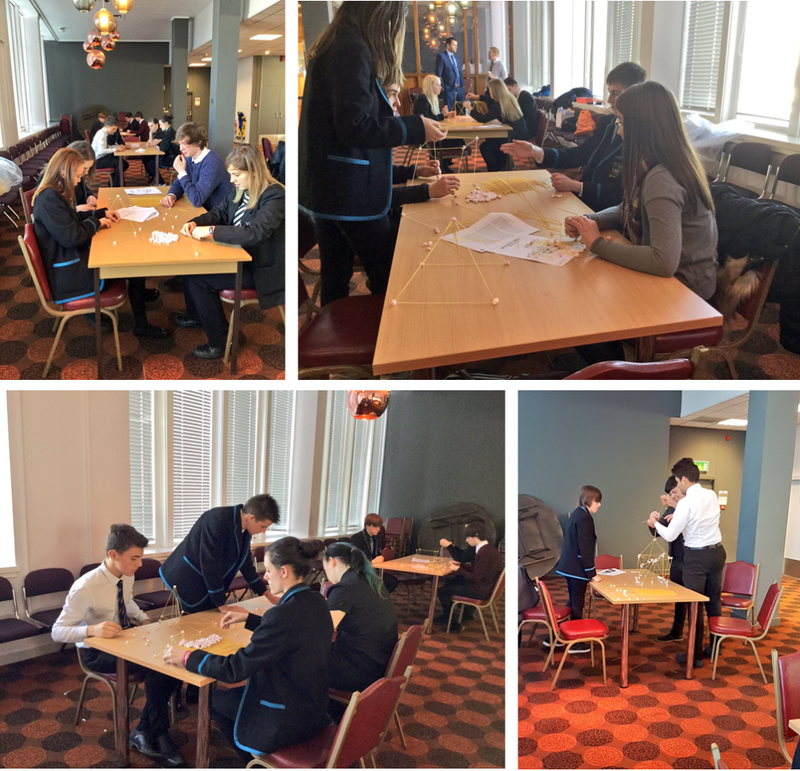 Yesterday Ashleigh Building participated in the DYW Ayrshire Mock Interview Event for a selection of S3 pupils from Kyle Academy, Doon Academy and Cumnock Academy. We asked the pupils to participate in a challenge where they were to construct a tower out of spaghetti and marshmallows. Each group was separated into teams and given 35 minutes to construct their towers, with the highest structures winning the challenge.